Controversy still exists in the literature regarding the adaptive function of positive illusions. On the one hand, they are believed to be a key element of mental health; on the other hand they are held to reflect neurotic defenses. Whereas an abundance of studies have been devoted to the study of affective adaptation in relation to self-enhancement, less is known about the cognitive schemas of the self-enhancer. 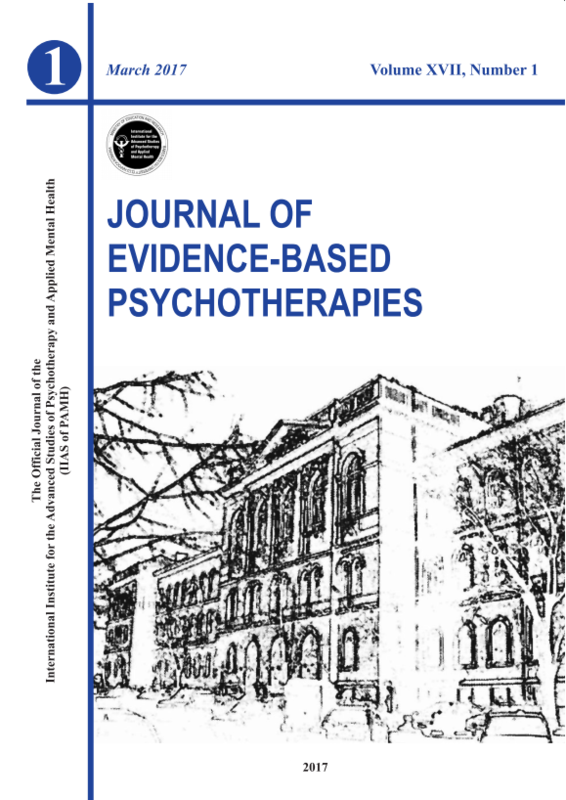 The present paper examines the relationship of self-enhancement to psychological distress by taking into consideration both cognitive adaptation and defensiveness. Participants were a sample of non-clinical young adults (N=304). Cognitive schemas were measured through dysfunctional attitudes, irrational beliefs and automatic thoughts. Path analysis was used to detect more complex relationships between data. Although overall results indicated no differences between the genuine mental health and defensive groups regarding the level of self-enhancing beliefs and distress, self-enhancement of defensive persons were related to cognitive vulnerability and self-deception.